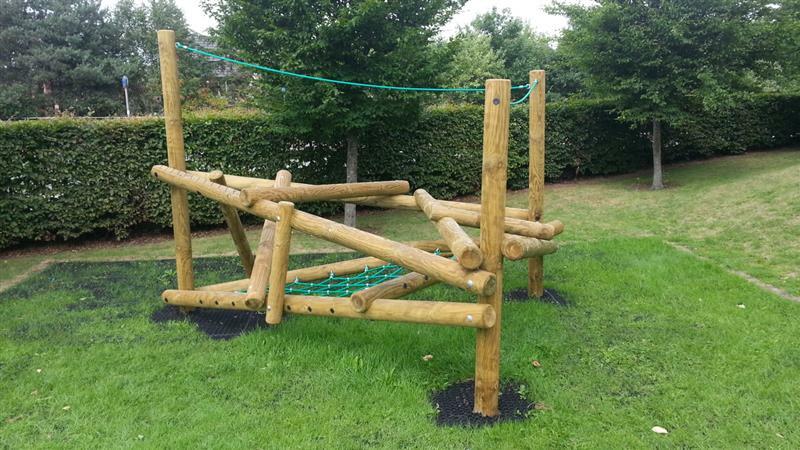 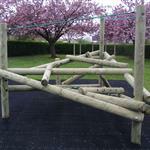 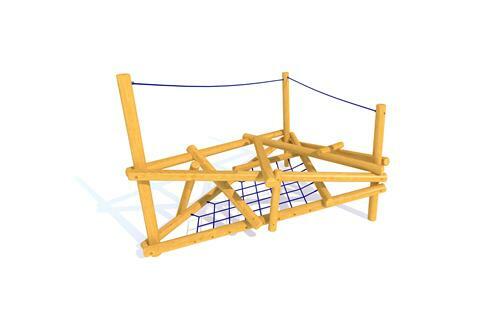 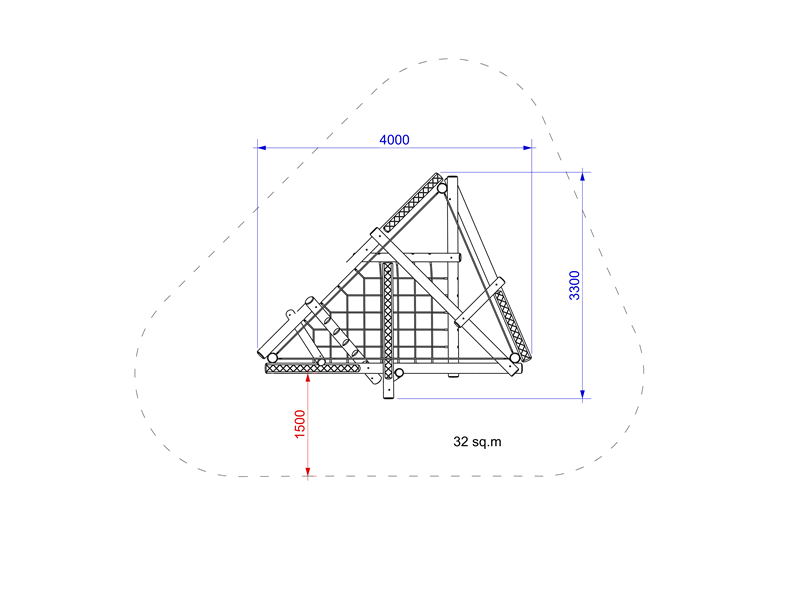 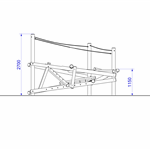 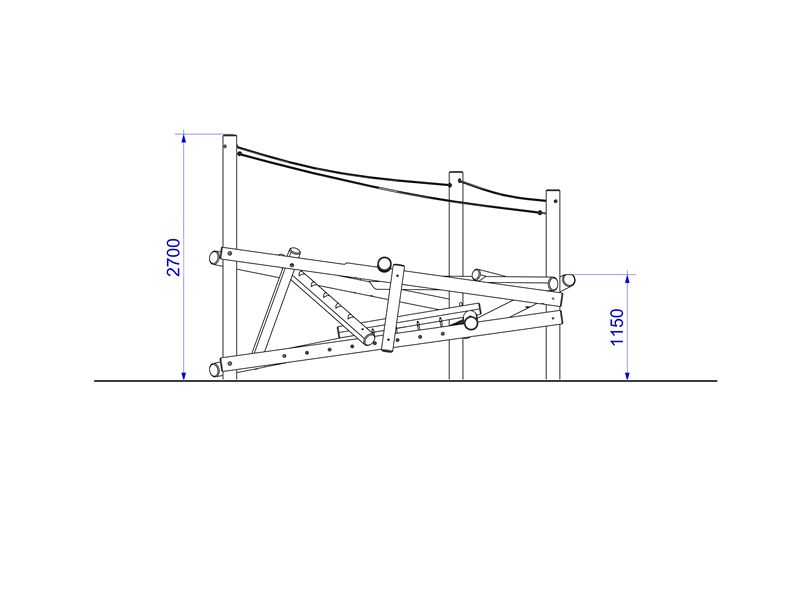 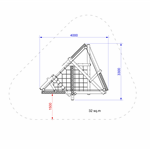 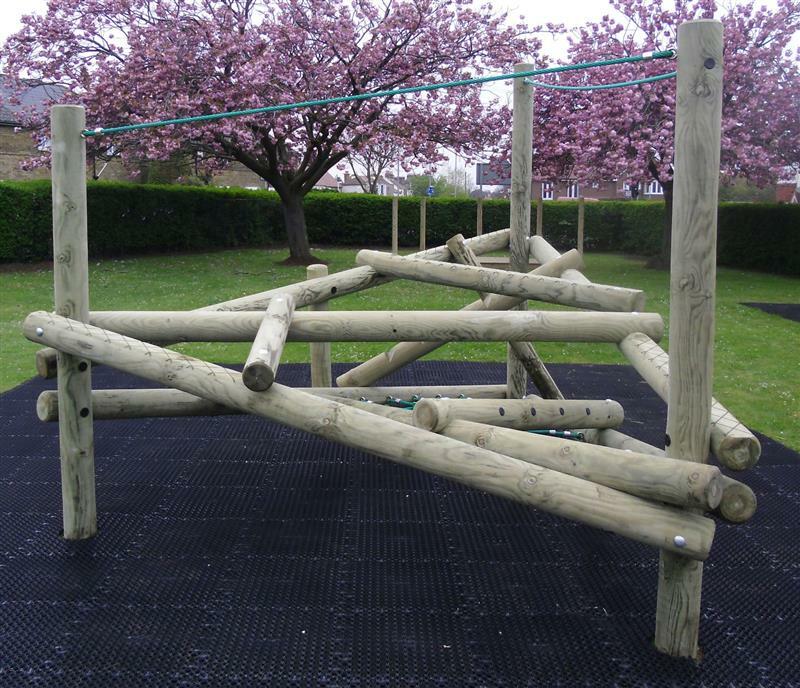 A large, triangular framed log climbing frame with integral scramble net and rope handrail, offering your children multiple of balance and strength challenges as they climb higher. Great for physical development, developing upper and lower body strength, gross motor skills and building confidence as your children conquer the climber. 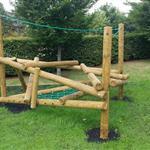 Great for imaginative play too, through den making or as an island within a surfacing scheme.